This post initially appeared on the Yodeling Mamas blog. I began researching bullying in 2004; I completed my Masters thesis on the subject in 2007. Bullying is a widespread issue – and one that does not simply end with childhood. In fact, my thesis examined bullying in adults. But the post below was written to bring attention to schoolyard bullying after the suicides of several young men. We wear purple today in honor of the recent lives lost. And to offer hope, so that no mother has to bury her son because he felt shame or worthlessness – whether that be because he was gay or simply deemed different by his peers during a defining time in his life. 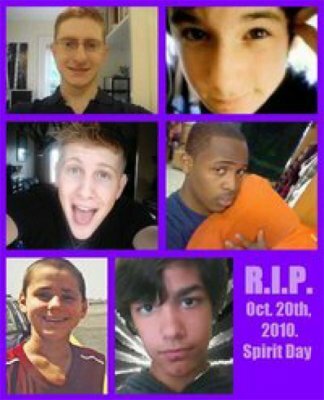 On Oct. 20, 2010, we will wear purple in honor of the six gay boys who committed suicide in recent weeks/months due to homophobic abuse in their homes and at their schools. Bullying is a phenomenon that happens within most aspects of life — from childhood through adulthood. I believe most people would agree that bullying is an unpleasant situation, but people have differing opinions on what constitutes bullying. Most individual definitions of bullying are based on personal memories developed during the emotional warfare of childhood. A 1996 study assumed that all children were somehow involved in childhood bullying practices, whether through direct participation or observation. I polled a small group of college students to see how they defined the subject. Their responses included themes of negative acts in which the goal is to make “the bully” feel superior and the “bullyee” feel threatened. Examples included picking on kids (typically the same group every time), teasing, stealing from them and beating them up; physically making people feel bad about themselves; psychologically intimidating or hurting another person; and purposely exclude another in order to gain a sense of power and respect. Each person I spoke with had his or her own interpretation of how to define the occurrence. Perhaps this was a reflection of the widely held stereotypes of gender in the bullying process — boys as physically aggressive anonymous bullies versus girls as covert and subtle manipulators. In the spirit of the current MLB playoffs, let’s use baseball as a metaphor: A pitcher on the baseball field uses a variety of pitches against his or her opponent. A fastball provides a metaphor for the notion of masculine bullying. The ball is thrown hard, fast and directly towards the strike zone in front of the batter — a direct and visible challenge. In contrast, a curve ball represents feminine bullying. The pitch appears as though it is heading toward home plate in one direction, but slyly changes its route at the end — tricking the batter’s perception of when and where to swing the bat. Pitcher and team alike agree that both types of pitches are necessary to win. Bullies use both masculine and feminine forms of bullying against victims. I use the term “victim” to describe the person on the receiving end of aggression not because they have no recourse, but because a person in a bullying situation often feels victimized during the occurrence. All types of harassment are bullying if the actions of the perpetrator have the effect of hurting another mentally or physically; cruel actions alone do not constitute bullying if no harm is perceived. Bullies and victims alike are men and women of all races, ages, and classes. Wounds that can result from long-term bullying have many of the same features of abuse — a sense of betrayal, elements of self-doubt and blame, and feelings of hopelessness and anger. Shame is a natural feeling to occur after a bullying experience. The thought that you or I “knowingly” entered into a direct path of victimization and remained put, can lead to an enormous sense of injustice. Eventually, this can lead to an intense desire to prove to the external world that I, as the accused, am not the person portrayed by my bully. This may have played a part in the recent loss of the six bullied boys. An important first step to address the problem bullying is helping people to understand that it’s more than just “kid stuff,” more than, “Oh, boys will be boys.” People who experience bullying may find that they are able to maintain a sense of their power simply by gaining the ability to put a name to the situation. So, today I wore purple. What color are you wearing? I’m a mama. And I yodel by day. So becoming a yodeling mama seemed like the next logical step. I am officially a mommy blogger. Yodeling Mamas is the online home for the digital and domestic lives of Yahoo! moms. I now have the privilege of being a contributor. In addition to the wonderful muppet tales you will continue to find here, I will be writing articles as Mama Tricia. 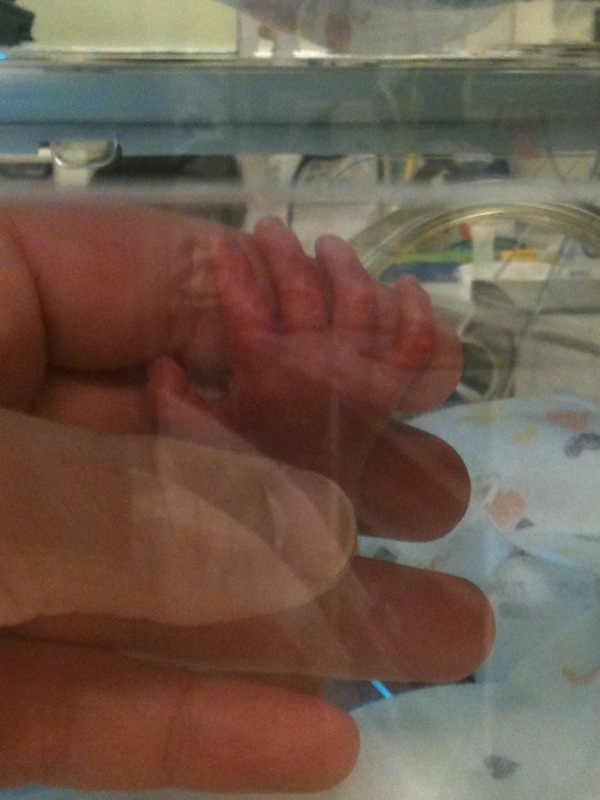 I will also post those articles here, but feel free to take a look at the other blog and see what other moms have to say. We come from every corner of the company—and the world—to talk kids, careers and the challenges that come with balancing the two. We’re Yahoos. We’re moms. And we’re blogging about the stuff that makes us yodel. Bio: Tricia became a Yahoo in November 2009. She found out she was expecting in December 2009 and in January 2010 learned that she and her husband were soon-to-be parents of twins. Six months later, the muppets arrived. 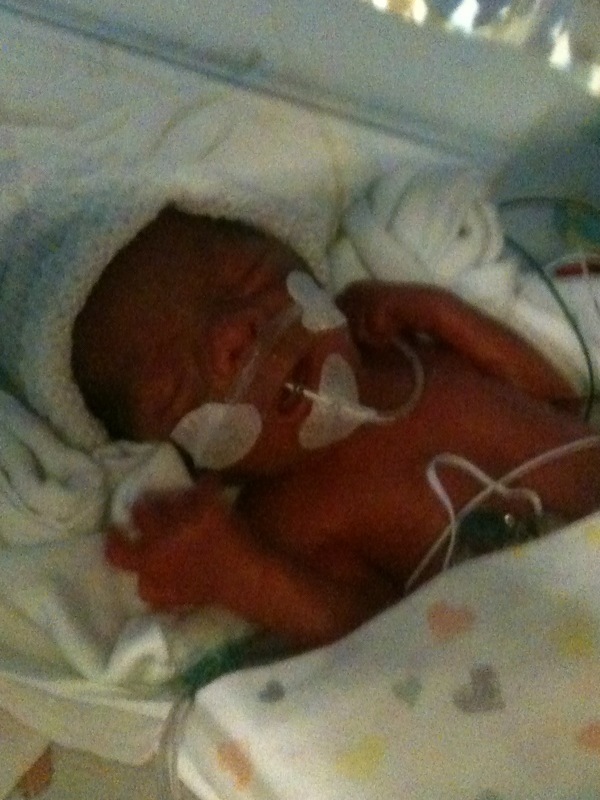 Now the proud mommy of two healthy NICU graduates, Tricia is back yodeling at Yahoo! 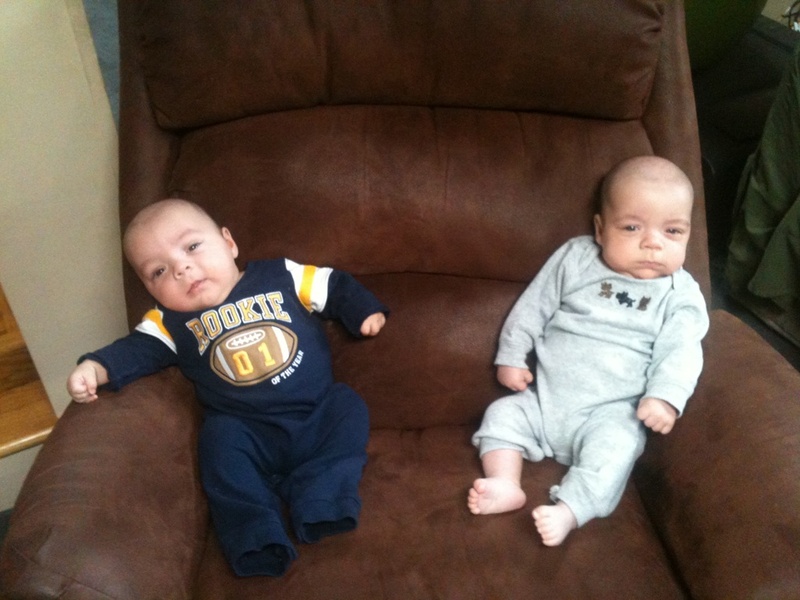 and thankful to be working for a company that embraces the double trouble of motherhood and career.